Combining superior technology for speakers, microphones, and audio processing, the FLX UC 500 changes the price-for-performance paradigm in this space. 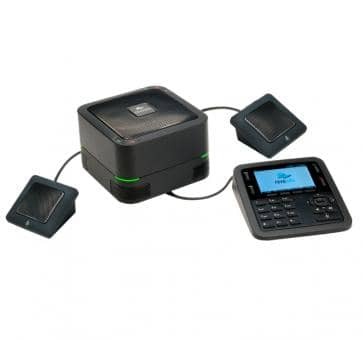 Equipped with premium tweeter and mid-woofer elements, four embedded microphones, two extension microphones, and integrated acoustic echo cancellation, the FLX UC 1500 and FLX UC 1000 conference phones provide wideband frequency response to bring spectacular-sounding audio to conference calls, desktop audio, or PC communication tools whether on premise or in the cloud. 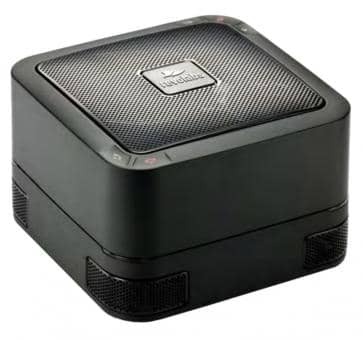 Select the UC 1500 for larger conference spaces of up to 18 people. 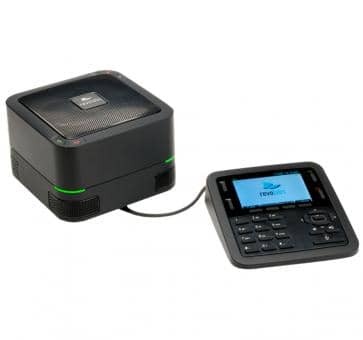 Specifically designed to be the audio solution for conference rooms, small offices, and homes, Revolabs USB conference phones offer new possibilities to use PC communication applications for meetings and online collaboration.